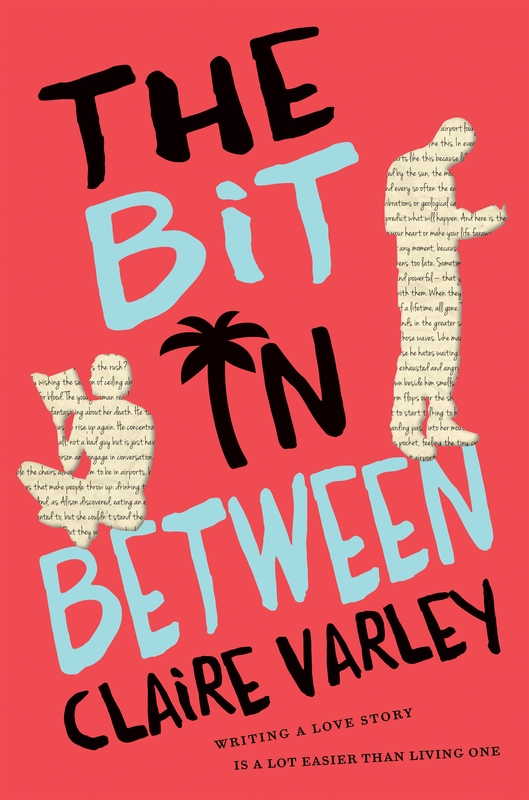 On character writing with Claire Varley: How did you come up with your characters for The Bit In Between and how did their personalities evolve throughout the writing of the book? From the start the book was meant to be an awkward love story and my two central characters, Oliver and Alison, were the starting point for the story. I knew who they were from the very beginning but as I worked over each version of the story I took the time to anchor them more firmly. By this I mean sharpening their motivations, desires and drivers, and trying to find that unique balancing point of genuine, flawed and well-meaning. Alison in particular took the longest because I wanted a character who wasn’t sure what she wanted from life but she still needed motivation or else she seemed like this stagnant floundering nothingness compared to the rest of the characters. Her relationship with Sera helped define her motivations and evolved to encompass both a personal and professional element. When I finally figured this out it seemed really obvious and was a bit of a face-palm moment. Throughout the whole process of writing this book, every time I worked out a plot link it was like ‘Of COURSE! Clearly that’s what needs to happen!’ I had a lot of solo micro-Eureka moments with this novel. In this book I write about a country and culture that is not my own and from the start I felt an incredible sense of responsibility to do this in a way that didn’t diminish, cheapen or rob the humanity from my Solomon Island characters. In my Arts degree Said was my staple and my Masters explored indigenous knowledge and decolonized methodologies, so I was very conscious of avoiding the romanticism and ‘noble savage’ lens through which the Pacific has so often been cast. I was so conscious of ensuring every character in this book was a whole character that had their own backstories and motivations, rather than simply being some kind of furniture for the central characters to navigate around. Throughout the book there are little vignette’s that provide a momentary glimpse into the lives of passing characters. I decided on this early on because I wanted to provide a story that had central characters yet still engaged with the complex web of people we may only notice momentarily, but who each possess their own story. So in a way it was very much like real life: each character was themself right from the start but the more I got to know them, the more I understood all the things that had come before and made them who they were. Thank you Claire for sharing how you came up with your characters for your novel, The Bit In Between. 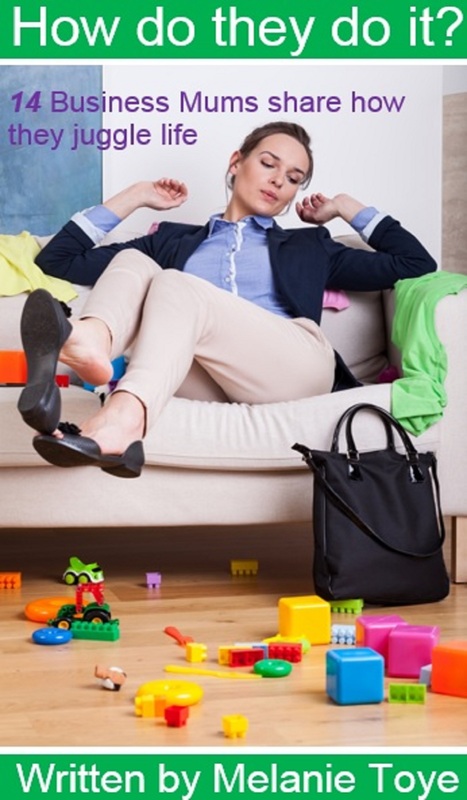 I was thrilled to be asked by Melissa Bailey to present my eBook – ‘Activities for Babies – when toys are not enough’ to a large group of Mums and bubs. With the adorable babies present, I was able to show the babies (and parents) how fun it is to use every day items around the home and bring a smile to their cute faces. From nappy box fun for creating obstacle courses or castles. To smaller boxes for making imaginative games such as ‘what’s in the box.’ To water and ball play and explorations outdoors. Activities for Babies – when toys are not enough is a fun and interactive eBook for parent and child. It is a building block to aid the parent to ‘take a simple item from around the home and think how best to use it for some fun with their baby.’ The main objective is to get bubs and their parents, smiling and giggling. Set up your drum kits and show your baby how to tap the drum kits (cups, tins, buckets etc) with the spoons. Place one spoon in each of your baby’s hand. And let them tap away, listening to the different beats. Spice it up with some jar lids to create different tunes. If you are looking for a personable, interactive, engaging speaker, be sure to email me at: melanie.toye@hotmail.com for any paid speaking opportunities. Having access to activities or children’s eBooks at your finger tips is much easier when you can see the eBook from your mobile or other hand held device. Let me introduce you to Jessica. 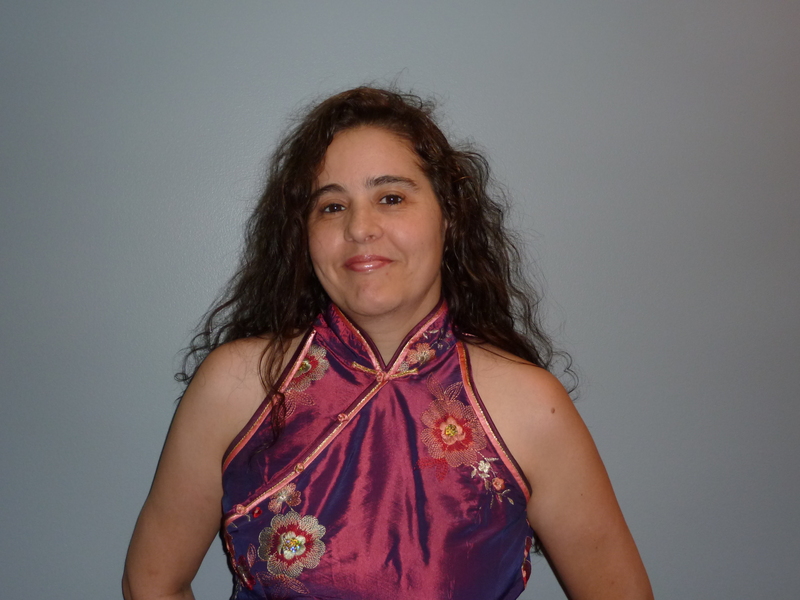 Jessica A. Kong is an avid reader of all things fantasy, futuristic, and paranormal. When she is not reading or writing, she enjoys puzzles, arts and crafts, crocheting, horror movies, and video games. She created the Sea-anan Saga out of inspiration provided by her love for movies like Star Wars and Deep Space Nine, along with an avid appreciation of romance novels. She makes her home in Somerset, New Jersey, with her loving husband of twenty-two years and their teenaged triplets. Many readers enjoy Star Wars-esque stories of conflict on faraway planets, while other readers tend to stick to epic romances. Few authors have managed to combine the two genres in such a seamless way as Jessica A. Kong has in her Sea-anan Saga. She has created a highly complex story with fully developed characters, and the themes explored here are inarguably adult, yet the reading level required is no more than eighth grade. A Forgotten Kitten zips along at just the right pace, allowing the reader to digest the complexity of the plot and interrelation between the characters without having to think too hard. The story revolves around Sev, a young, handsome prince and member of a royal family who rises to become king of the Oceanan race. Sev is raised in the midst of a vicious family feud, but all seems worth it when his adoptive aunt gives birth to a beautiful little girl whom Sev falls instantly and irrevocably in love with. But when Sev’s planet collides with its own sun and collapses, he must bear the loss of his entire family, including his love as well as any memory of her. Let’s get down to the interview. Jessica, what other titles have you written? I have also self-published a paranormal romance with science fiction elements entitled ‘A Lost Kitten’. When did you realize you wanted to create a career from writing? I officially decided to start writing 13 years ago, when my kids were two years old, even though, I had tested the waters when I was 16 years old. What has been the toughest part of your journey? Promotion. I would rather spend my time writing, even editing instead of spending so much time promoting. It’s a necessary evil, I guess. On the upside, I get to meet great new authors, whom I interview and post their replies on my blog Newbies Unite. What was a funny joke you heard recently? What is your favorite read in 2013? Oh my gosh, I love the ‘Trauma Junkie’ series. It was filled with sarcasm and plenty of EMS drama. I just love it. If your book turned into a flick, who would you want to play your main characters? I already have that taken care of since I use images of real people (either actors/actresses or models) as inspiration when I am writing in a character’s POV. If it’s a model I’m using, then naturally I will love an actor or actress with similar features to play the role. My main characters in ‘A Forgotten Kitten’ are Sev and Areo McCall. The inspiration images are Fabio and Jessica Biel. Support Jessica in her writing career by following and liking her pages below. Most importantly buy her books!